Amazon.de Price: 24,90 € (as of 25/04/2019 19:41 PST- Details)	& FREE Shipping. 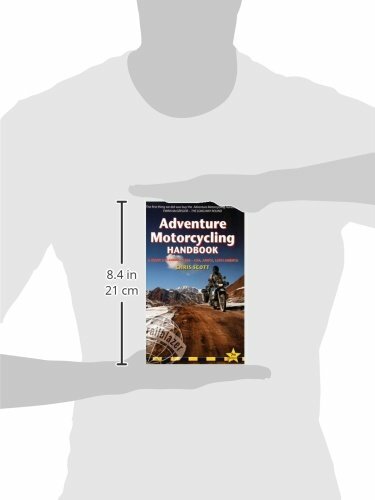 Für alle Motorrad Weltreisenden Pflichtlektüre! 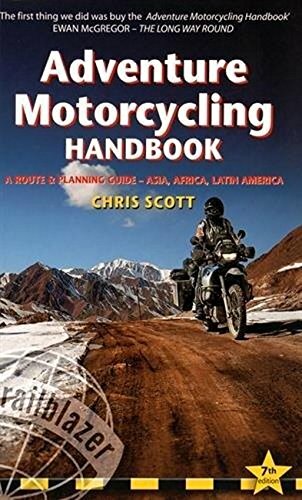 Presents a guide to planning and executing a selection of motorcycling adventures around the world, offering advice on dealing with culture shock, off-road riding, navigation, medical emergencies, and other issues that could arise. 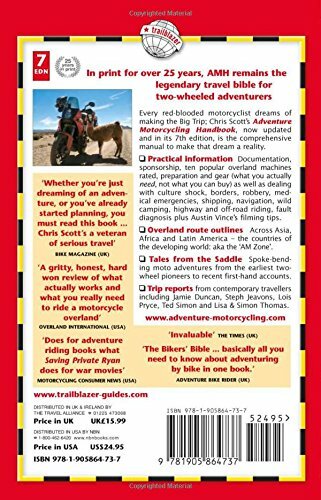 A bestselling guide to exploring the world via a motorcycle, with photos, illustrations and maps. 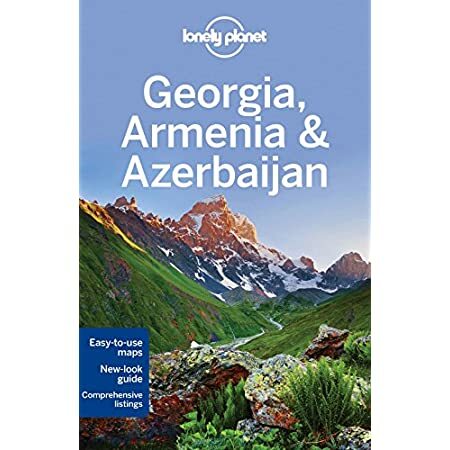 Covers Asia, Africa and South America. 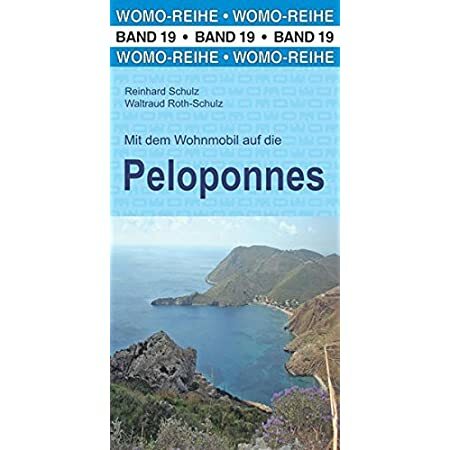 Amazon.de Price: 16,95 € 11,55 € (as of 25/04/2019 19:41 PST- Details)	& FREE Shipping. Amazon.de Price: 19,90 € (as of 25/04/2019 19:41 PST- Details)	& FREE Shipping.